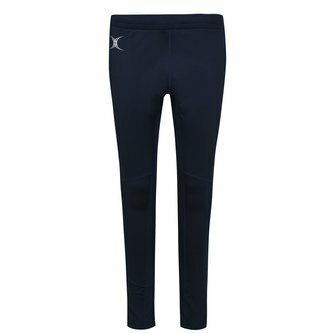 Train to your full potential without any distractions when you wear these Gilbert Vixen II Netball Print Leggings in Dark Navy. 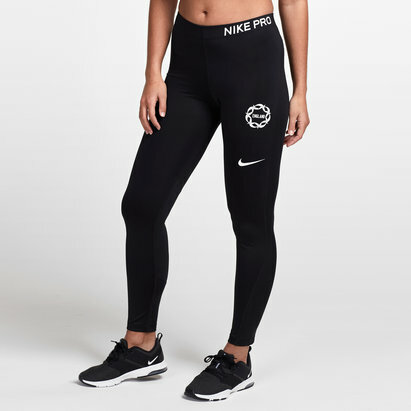 These leggings can be worn as a base layer or on their own. They have been crafted in a sleek, distraction-free design that offers support in a snug fit. 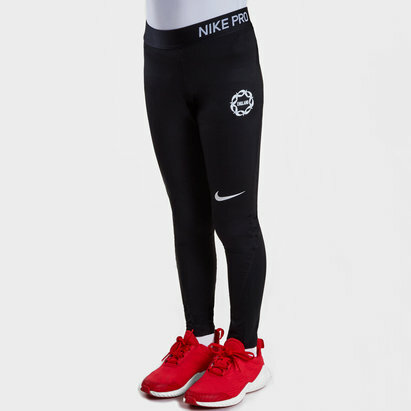 These training tights maximise comfort and move with the body for maximum movability. They have been designed with strategic mesh panels to keep the air flowing from the first minute to the last to help maximise comfort.